When I lived in London I used to have my nails done every couple of weeks. But since moving to the countryside, I look like a full-time gardener! I rush in for meetings once a week and never have time to stop for a bit of R&R, until now! My lifesaver? The Ruuby beauty booking app. It came to the rescue yesterday. Whilst I was sitting on the train on my way into town, I logged onto the app on the off chance that someone was free to give my talons a bit of love and care. To my joy, Sezen was available with such short notice. Reader offer! Get 15% off any treatment with code MYBABA19. An hour later, I was sitting at my desk checking through emails whilst having the most immaculate manicure. She had loads of colours to choose from but I went for a pillarbox red colour called Big Apple by OPI. Sezen then finished off with a super shiny quick-dry top coat, leaving me ready for my first meeting ten mins later. Next time, I’m going to have my hair done because I forgot quite how easy it is when you have got such an amazing team. I don’t know about anyone else but when I have my hair and nails done I feel like a million dollars! 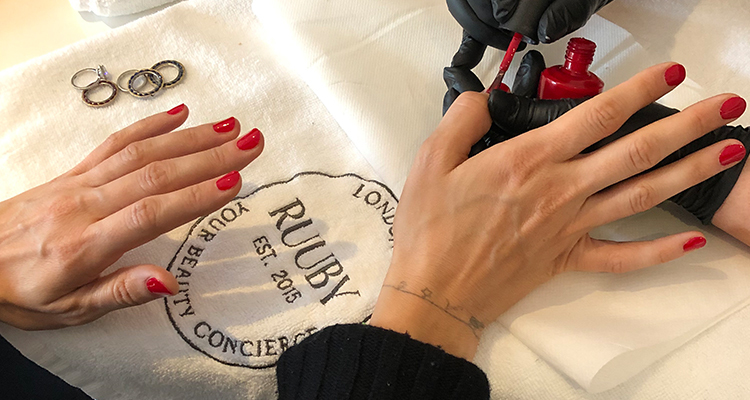 Dubbed “the Uber for beauty”, Ruuby is a beauty concierge app that brings beauty treatments right to your door. 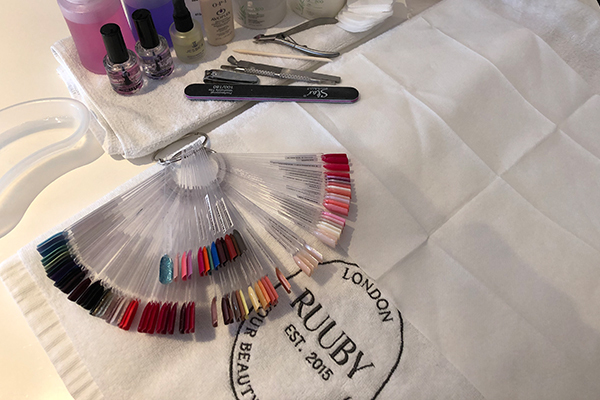 Whether you’re at home, in the office or staying in a hotel, one of Ruuby’s beauticians or stylists will arrive wherever you are. 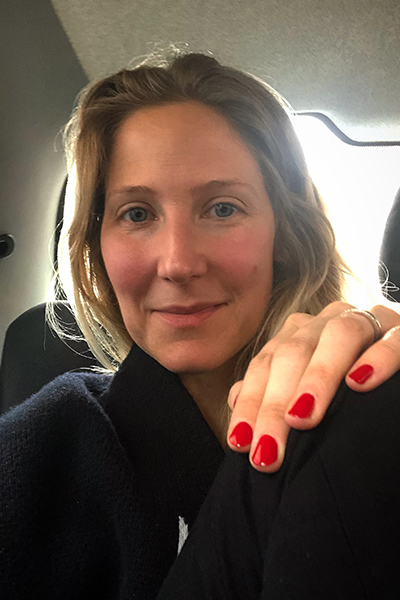 The London-based on-demand beauty service boasts of over 200 professionally vetted beauty providers on hand, who can provide a range of treatments, including blow-dries, massages, manicures, waxing and more. Simply download the app, browse the treatments, book a time and a place, then wait for your beautician to arrive. Reader offer! Get 15% off any treatment with code MYBABA19 (code expires 21 December 2019).